Amazon wants to put a blimp, 45,000 feet in the air, which will deliver products to customers within minutes. 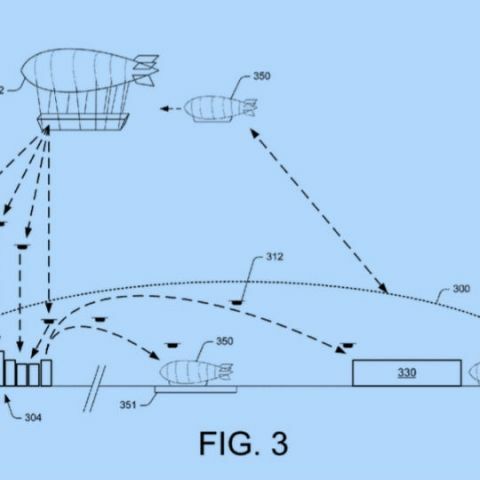 An Amazon patent details the company’s idea for a giant drone warehouse in the sky. 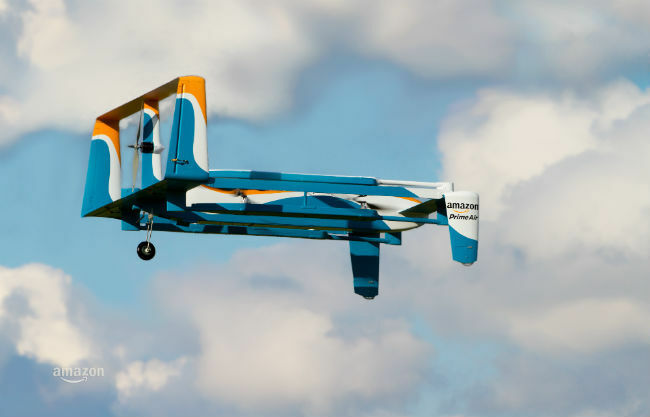 The patent is called “Airborne fulfillment center utilizing unmanned aerial vehicles for item delivery”. Of course, this is only a patent at the moment, which means it may never come to fruition. 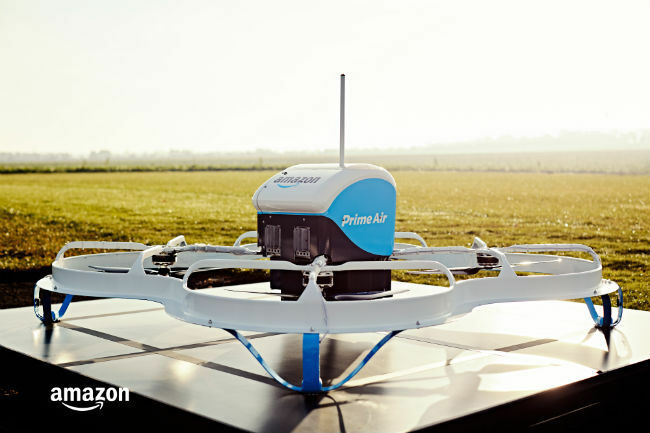 However, the e-commerce giant has been bullish on getting its drone delivery program off the ground. In fact, Amazon has even begun testing the service in the UK.